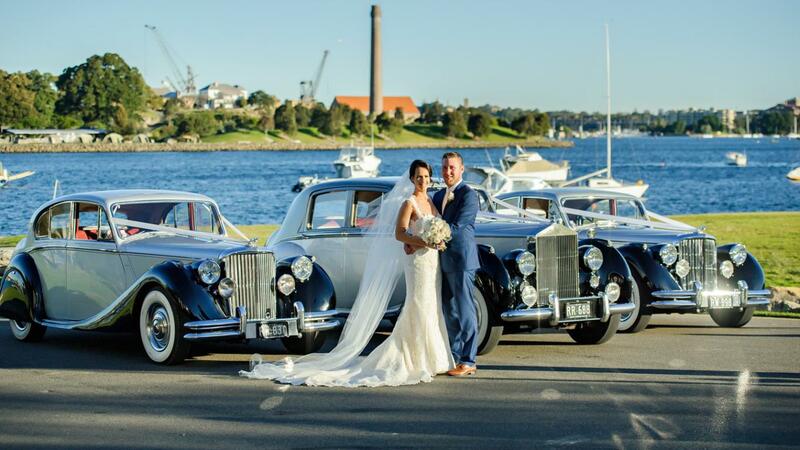 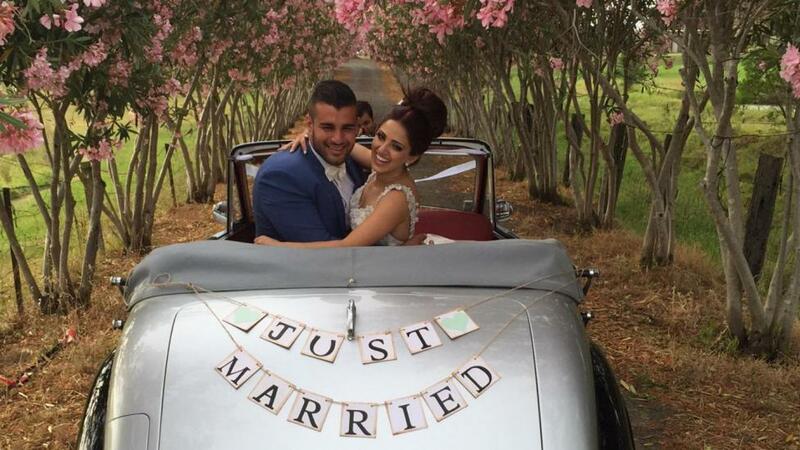 This Rolls Royce wedding car is one of only 760 made in the world, the only Rolls Royce Wedding cars for hire in Sydney and only a handful left, makes this car an absolute must on your wedding day. 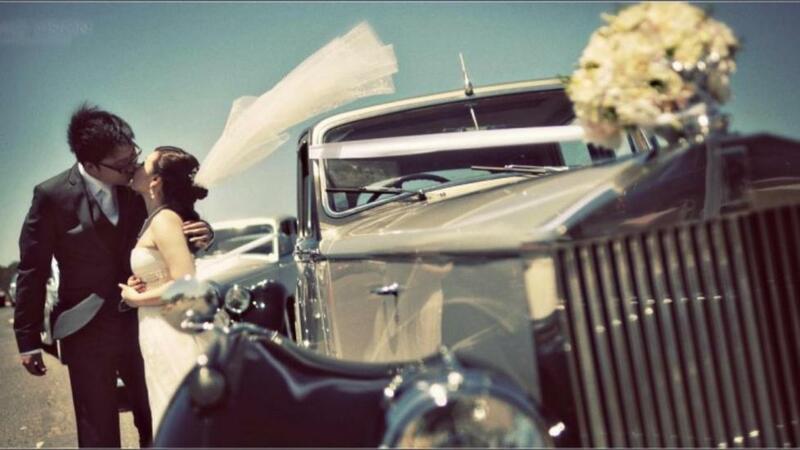 Giving you that very special feeling, you are one of a handful that have been in a wedding car like this. 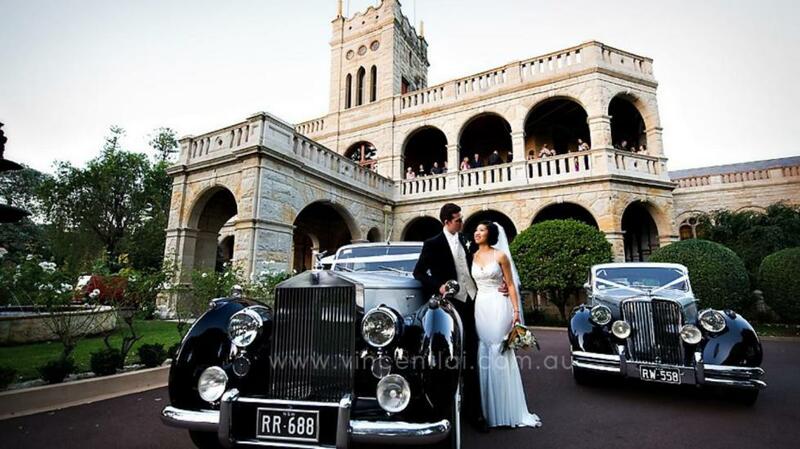 Stunning prescense, beautiful in your wedding photos and something to remember for the rest of your life. 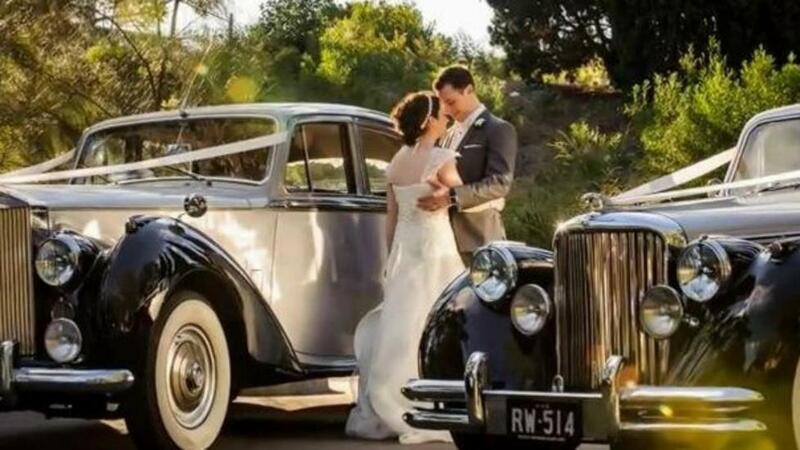 A georgeous wedding car to hire. 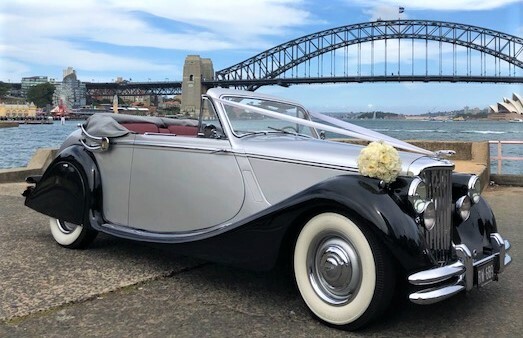 One of only 975 convertibles ever built in the world, and only 300 possible survivor, you are assured to have a wedding car that will never be forgotten. 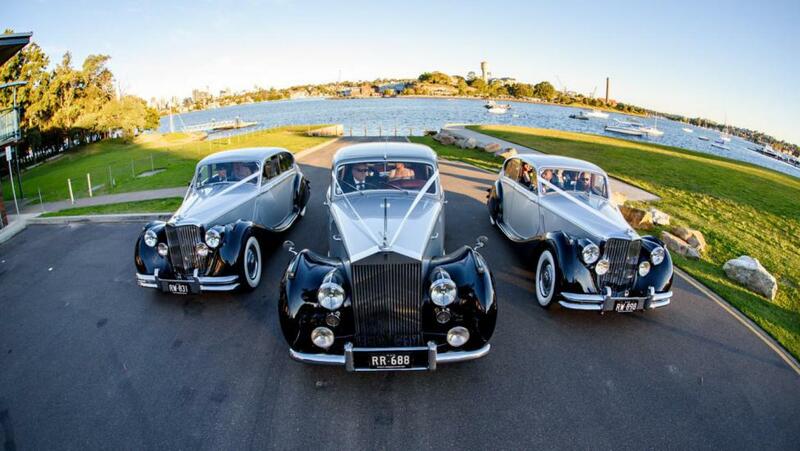 Stuuning silver over black in colour with a luscious red leathear interior boasting the most beautiful walnut burl timberwork. 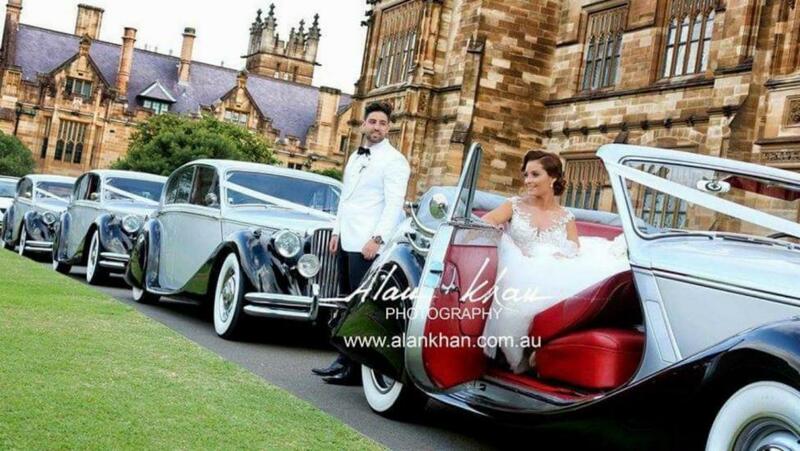 This wedding car is georgeous and attention seeking. 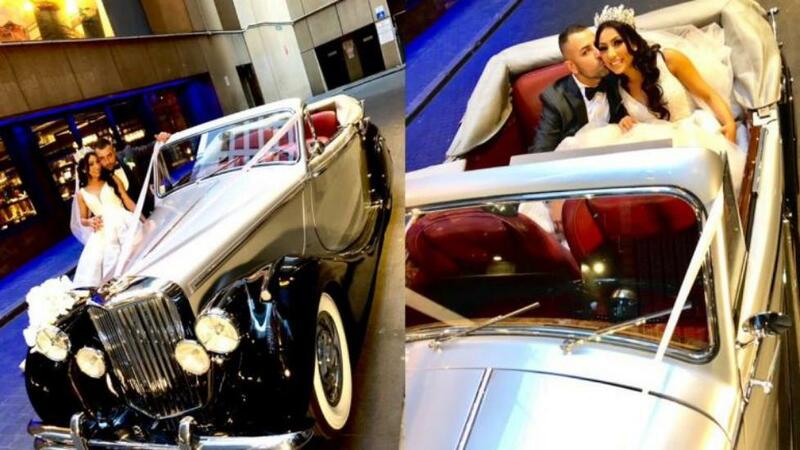 Absolutely Georgeous, elegant or gangster, the Mark 5 Jaguar wedding car is stunning on her own or with up to 4 matching wedding cars, convertible or the Rolls Royce, visit our combintion page to see the wedding cars that suites you.